Very clean, low mileage 2015 Kia Soul. 1 owner. Clean Carfax. Fun to drive and great on gas! Just serviced. All credit considered! 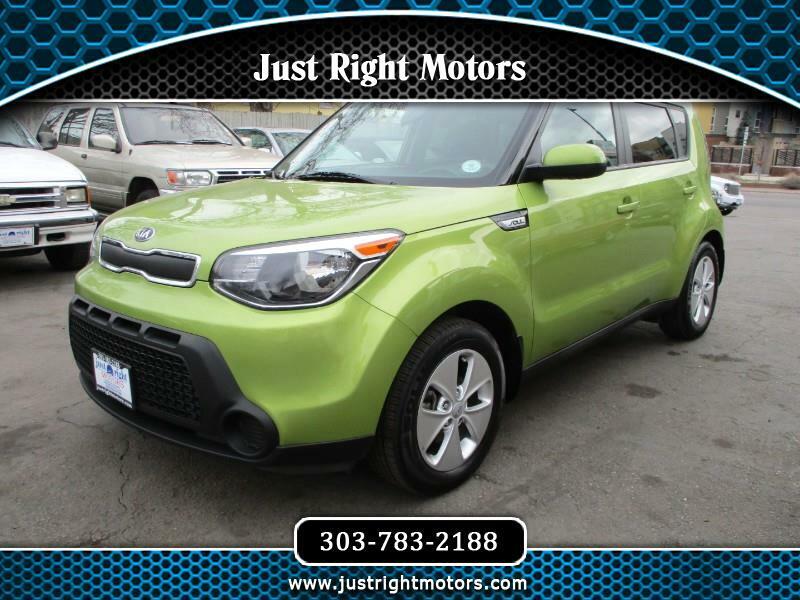 Visit Just Right Motors to see more pictures of this vehicle or call us at 303-783-2188 today to schedule your test drive.